Skypark Meet and Greet at Manchester Airport is now closed. 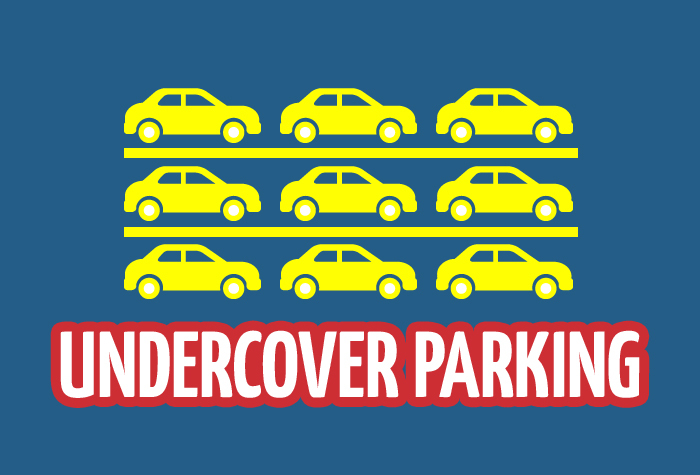 Take a look at our other Manchester Airport Parking packages for other great deals. The start of your holiday will be nothing short of heavenly when you book Skypark Meet and Greet at Manchester airport. 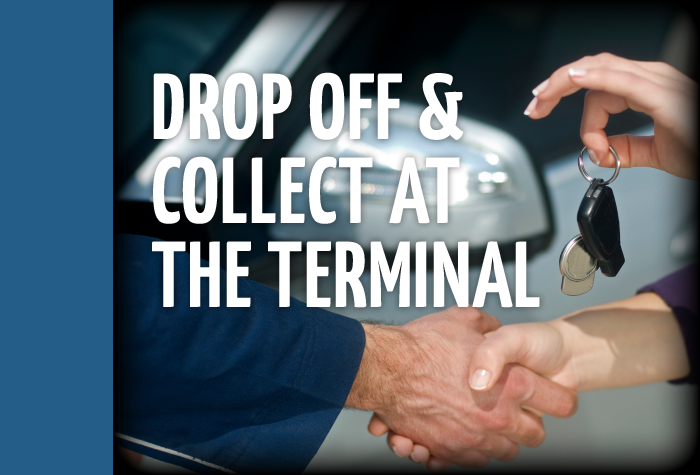 Your car will be collected from you outside the terminal, taken to a secured car park, and brought back to the terminal when you return from holiday. 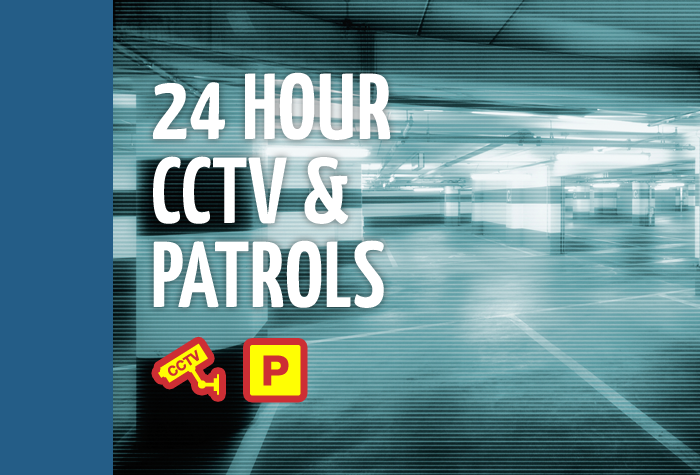 Plus, this family-run company uses a multi-storey car park - so most of its spaces will keep your car safe from the unpredictable British weather while you're away. This is the kind of airport parking that will definitely put you on cloud nine. Call the car park when you are 15 minutes from the airport. Pull up at the designated area (as discussed on the phone) where a chauffeur will be waiting to drive your car to the secured car park. Simply carry on to check-in. On your return, give Skypark Meet and Greet a call so you can arrange where to meet your chauffeur who will return your car. Extremely efficient and friendly service. Minimal wiating time for both delivering and collecting car with 2 min walk to check-in. Collection and return of car went according to plan very efficiently. Everything was perfect. We rang Skypark as we were approaching the airport and they were there to collect the car within minutes and in reverse we rang as we were collecting our luggage from the carousel and within minutes again our car was delivered. The guys were exceedingly friendly and polite. Better than expected. Staff were great and service provided was super. Our customers rated Skypark Meet And Greet on average 9/10 (141 reviews). Read Skypark Meet And Greet reviews.